keys, salt, rings… you name it. IDWraps is Allentown and Bethlehem’s choice for 3M Certified car paint protection products and services. 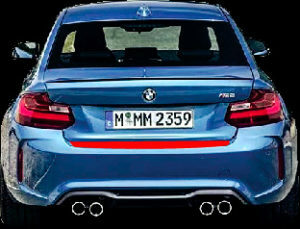 Our skilled and experienced team installs clear bra and other ppf options to any make and model vehicle. 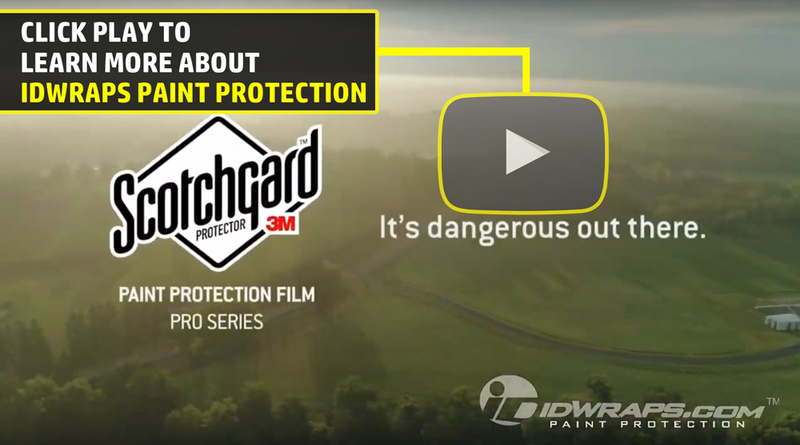 3M’s Pro Series auto paint protection films carry a 10 year limited warranty. 3M clear bra is the beast shield between your car and road debris. Car paint protection is growing tremendously, as an excellent solution to preserving the value of your new vehicle.